Congrats to Jessica the Growums Winner! You have been emailed and have 48 hrs to respond. 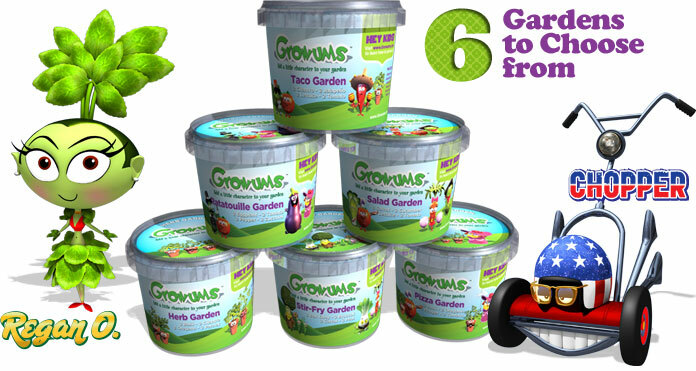 Thank you to all those who entered and thanks to Growums for offering a great product and giveaway! 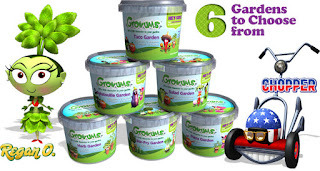 Don't forget to contact Growums for you next fundraiser! !